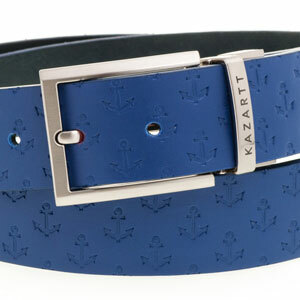 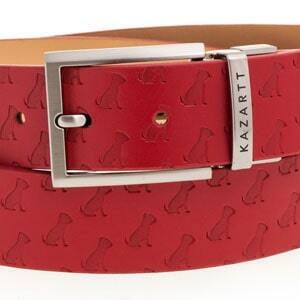 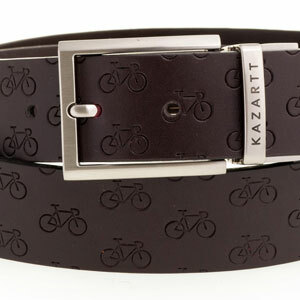 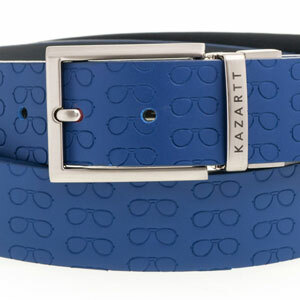 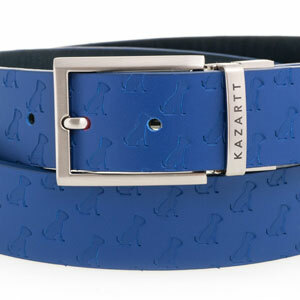 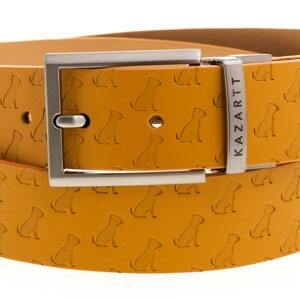 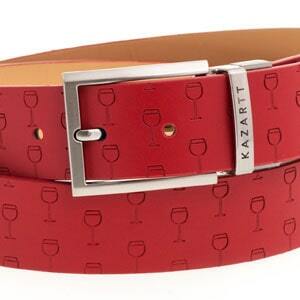 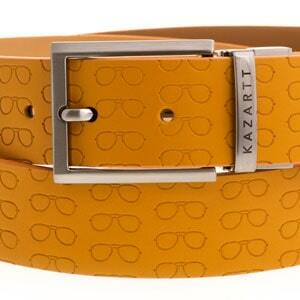 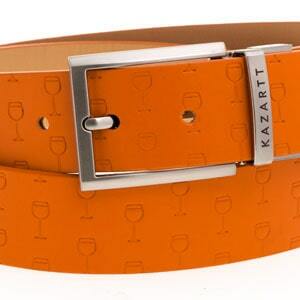 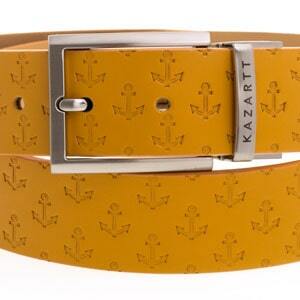 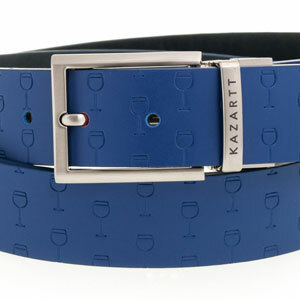 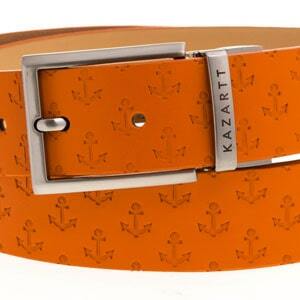 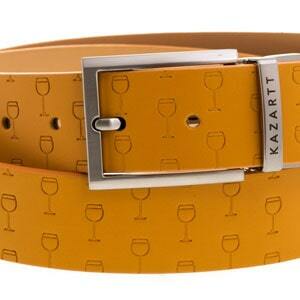 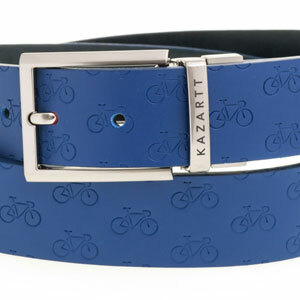 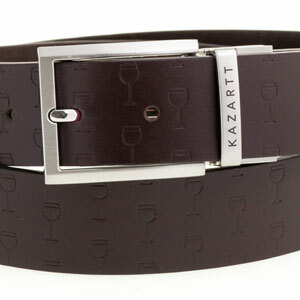 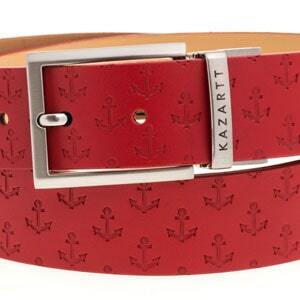 KAZARTT - Unconventional belts for men - Break your routine! 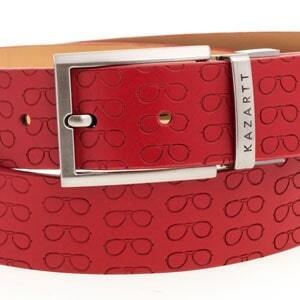 Leave the boring, monotonous belts in the closet! 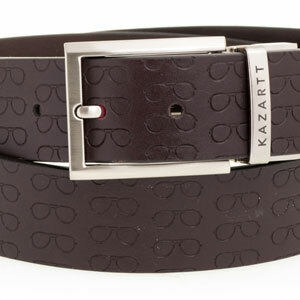 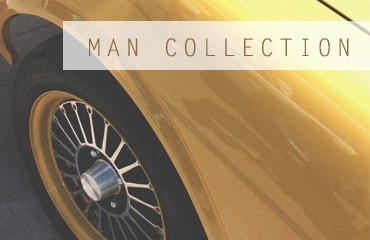 Discover our collection of men's belts that will give a final touch to your outfit. 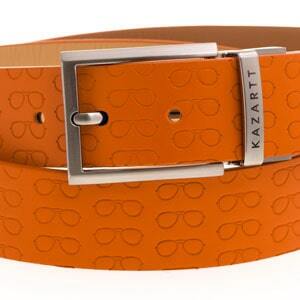 Break your routine and stand out with our original belts that will give you an elegant and out of the ordinary style. 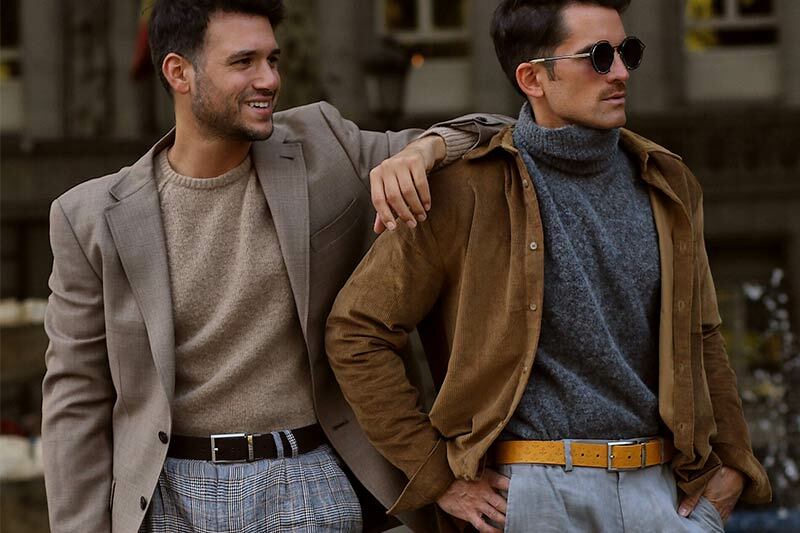 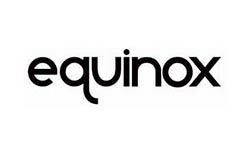 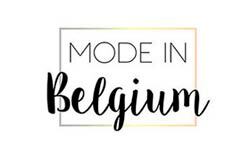 In order to offer you a high quality accessory, we have chosen a workshop in Spain that has more than 30 years of experience in the manufacture of belts. 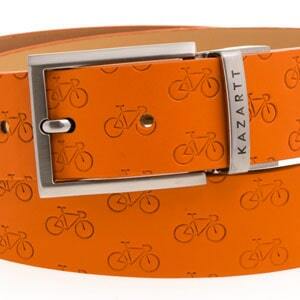 Throughout the process, we use non-toxic products with the lowest possible CO2 impact. 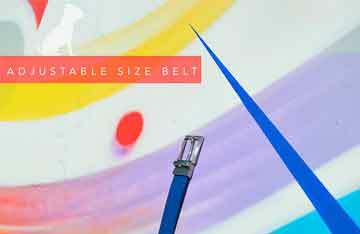 Did you know that all your belts have 5 holes and that if they were perfectly at your waist, they would be attached to the central one (the 3rd one)? 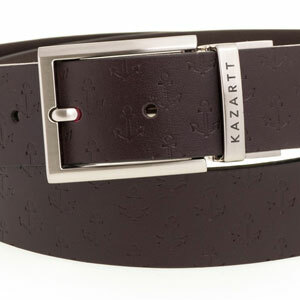 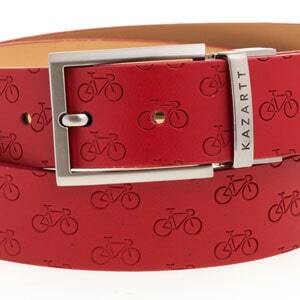 To ensure that your new KAZARTT belt will be the right size, we have created "adjustable size" belts. 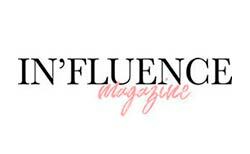 Be the first to be informed! 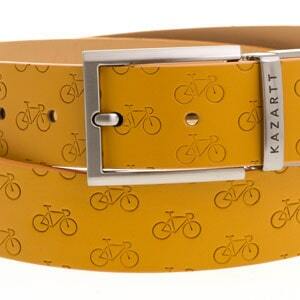 Subscribe to our awesome newsletter and get immediately an exclusive 10% discount code as a welcome gift. 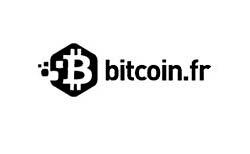 We commit ourselves to send you only positive information and once a month maximum. 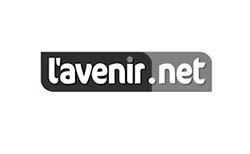 And for sure, you will always have the possibility to unsubscribe at any time.